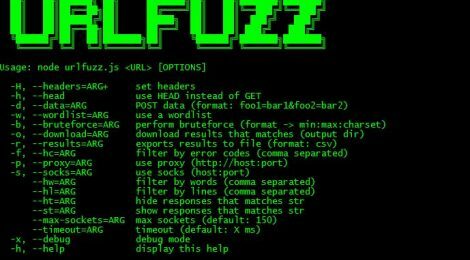 Browse: Home / urlfuzz – Another web fuzzer written in NodeJS. 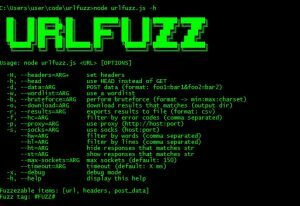 urlfuzz is another web fuzzer, but using the power of async/non-blocking I/O functions provided by NodeJS allowing you to perform VERY FAST web requests. 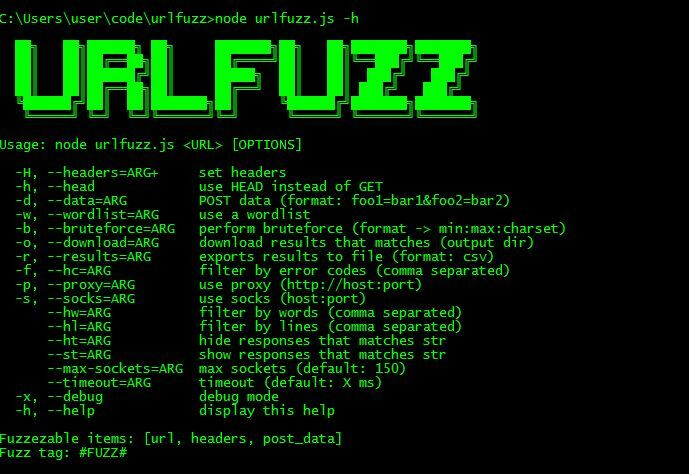 ← exploitpack v6.5 Ghost Hunter – list your new exploit on Exploit Pack you will need.